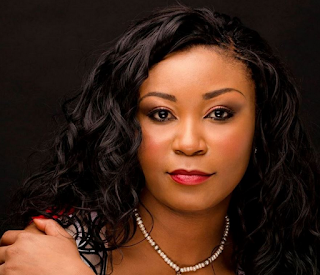 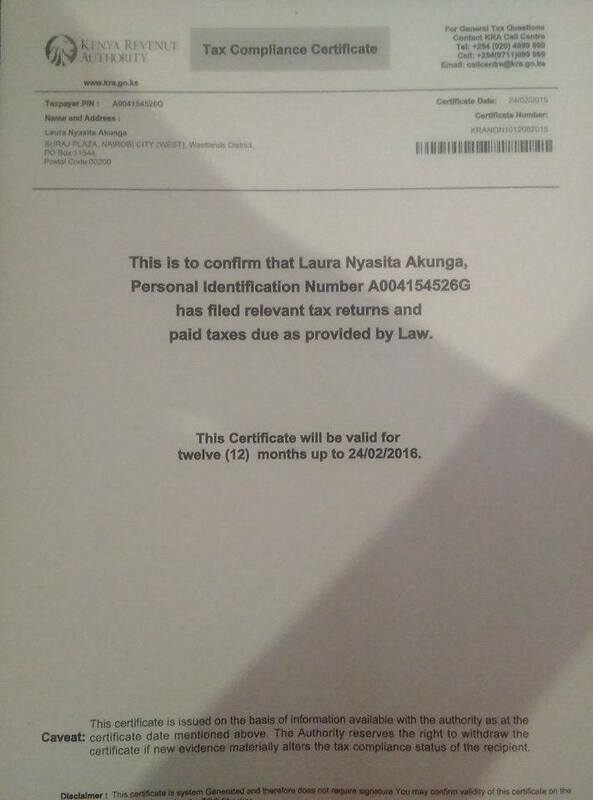 Laura became an overnight celebrity after she gave her husband a Ksh 10 Million SUV on his birthday, which allegedly attracted the attention of the tax man. The allegations were posted by radio presenter Josepho Ogidi. 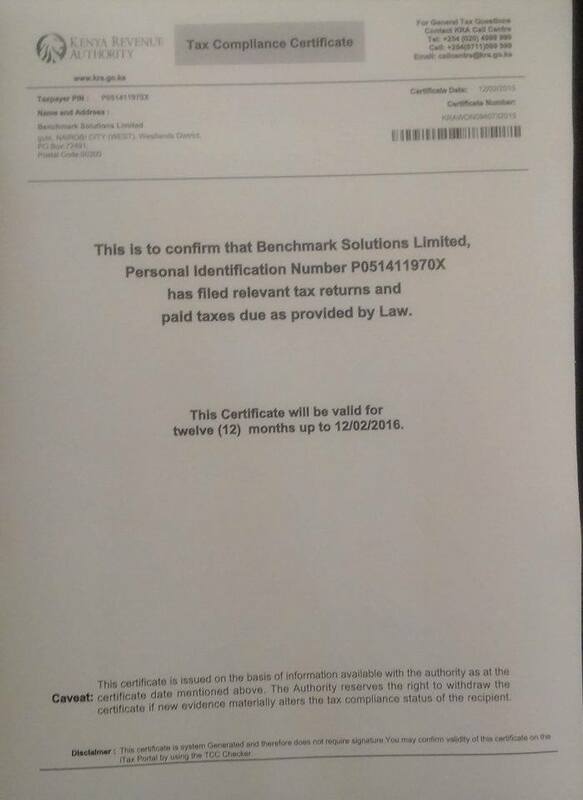 She has since produced the relevant evidence to silence rumors that her company had filed zero returns. 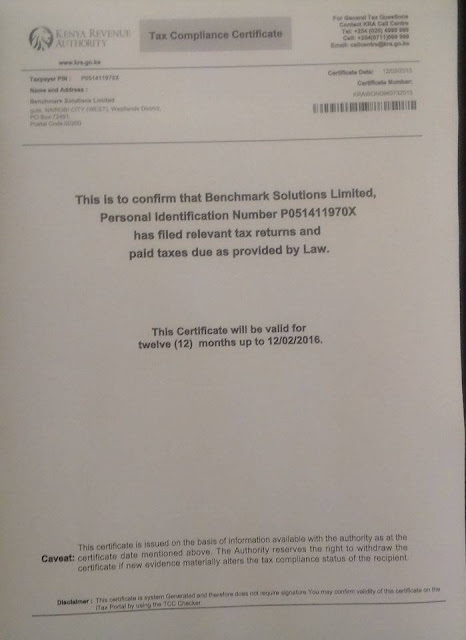 Through her Facebook account, Laura shared photos of her tax compliance certificates yesterday after word went round that she was under investigation by KRA.